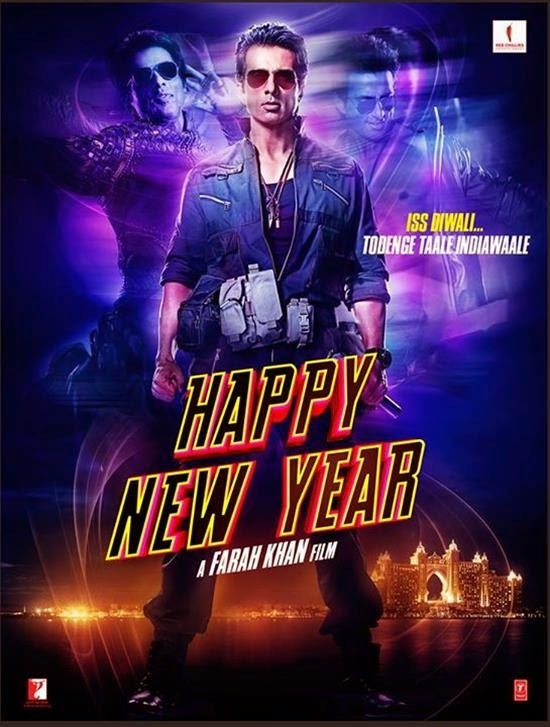 Happy New Year is a 2014 Bollywood romantic comedy – drama film starring Shahrukh Khan and Deepika Padukone directed: Farah Khan and produced: Gauri Khan under the banner of Red Chillies. 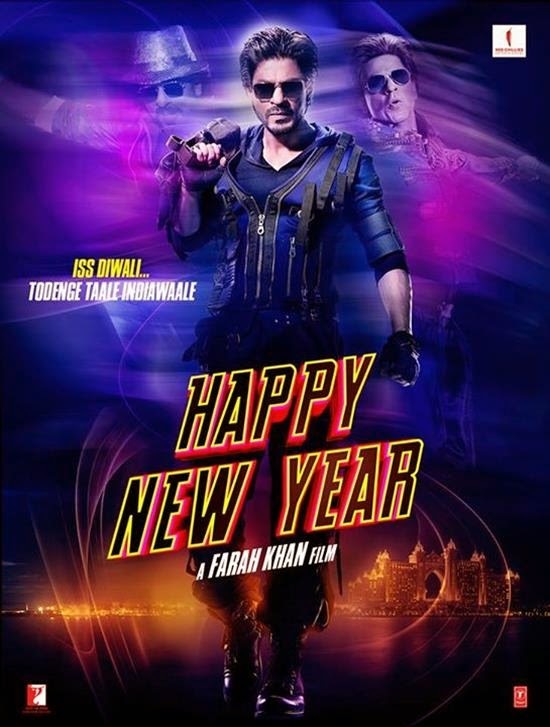 Happy New Year is an upcoming 2014 Bollywood romantic comedy – drama film starring Shahrukh Khan and Deepika Padukone directed by Farah Khan and produced by Gauri Khan under the banner of Red Chillies. 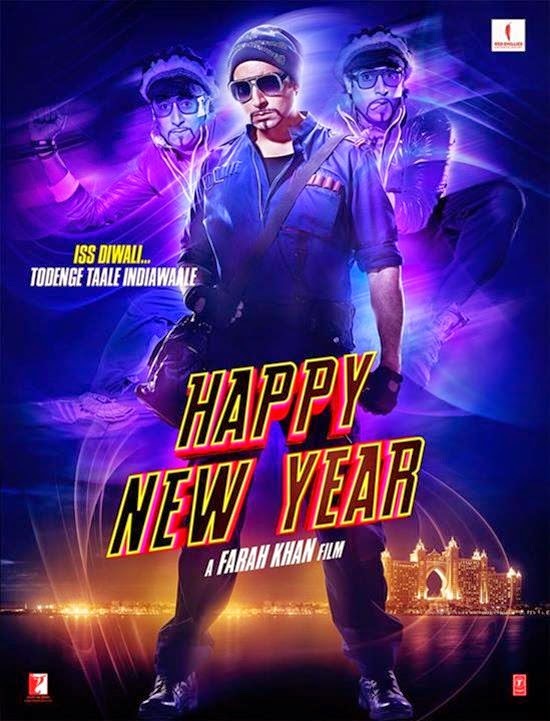 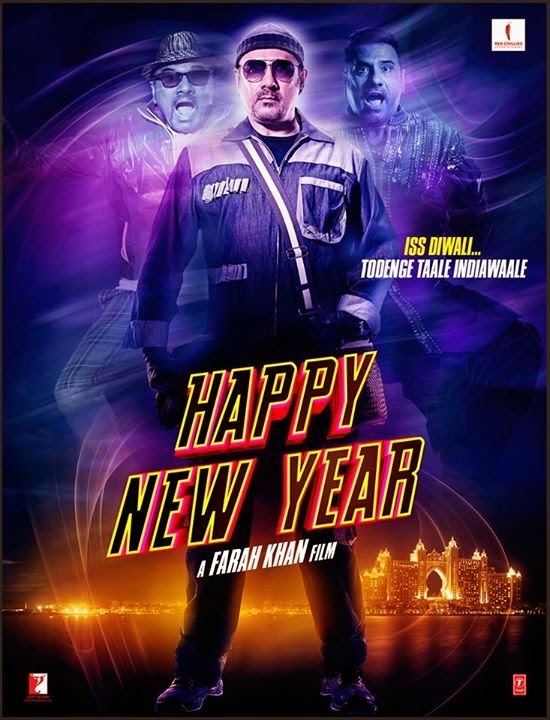 Check out all the Brand New Movie Posters of Happy New Year (2014) displaying SRK, Sonu Sood, Boman Irani, Deepika Padukone, Vivaan Shah and Abhishek Bachchan one by one.